SIOUX FALLS, S.D. - Republican Rep. Kristi Noem will become South Dakota's first female governor after triumphing over Democratic state Sen. Billie Sutton. Sutton cultivated a moderate image to make the race unusually close in a conservative state that hasn't elected a Democratic governor in more than 40 years. But Noem carried major advantages heading into Tuesday, including a massive GOP voter advantage and much more experience running statewide. Noem didn't emphasize her gender in the campaign. She promised to protect state residents from tax increases and more government regulations, improve state transparency and fight federal intrusion. Sutton is a former professional rodeo rider. Noem successfully cast him as a liberal and significantly outraised him. 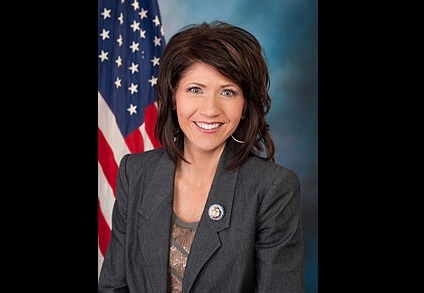 Noem will succeed Gov. Dennis Daugaard, who couldn't run again due to term limits.